Sergipe (officially the State of Sergipe) is the smallest state of the Brazilian Federation, located on the northeastern Atlantic coast of the country. It borders on two other states, Bahia to the south and west and Alagoas to the north, and to the east is the Atlantic Ocean. 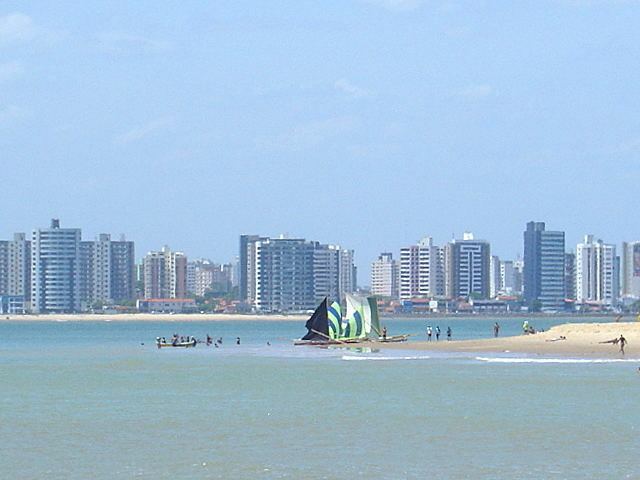 Aracaju is the capital and the largest city in the state. 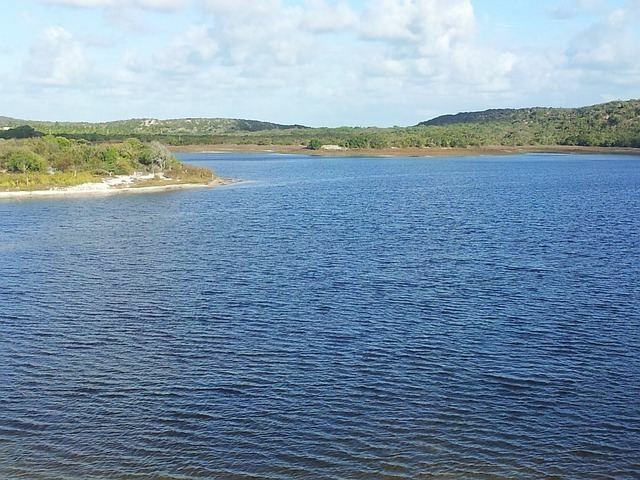 As with most of the states in northeastern Brazil, inland Sergipe is almost entirely savanna (caatinga), and its coastline is characterized by mangroves, swamps and sandy beaches. A small strip of tropical rainforest runs down the coast. The Sao Francisco River forms its northern boundary, and the drainage of the northern part of the state is northward and eastward to that river. The southern half of the state slopes eastward and is drained directly into the Atlantic through a number of small rivers, the largest of which are the Irapiranga (whose source in the state of Bahia is called Vaza Barris at its mouth), the Real and the Cotinguiba. These streams are navigable for short distances, but are obstructed by sandbars at their mouths; because of these, there are no good ports on the coast. The surface of the state resembles, in part, that of Bahia, with a zone of forested lands near the coast and beyond this forested zone lies a higher zone of rough open country, called agreste. There is a sandy belt along the coast, and the western frontier is slightly mountainous. The land in between is very fertile, especially in the forested region where the rainfall is abundant. 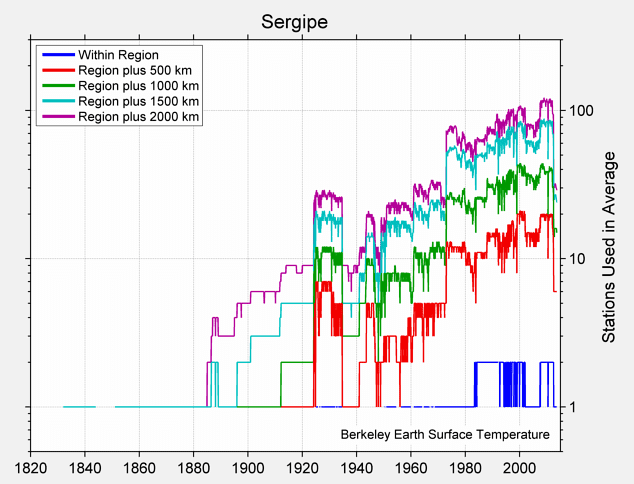 Further inland, the year is divided into wet and dry seasons with occasional prolonged droughts. These are pastoral areas, and the lower fertile lands are cultivated. The capital of the state is Aracaju (pop. 479 767 in 2003), on the lower course or estuary of the Cotinguiba River, near the coast. The sandbar at the entrance to this river is exceptionally dangerous, and the port is frequented only by coasting vessels of light draught. The city is found on a sandy plain, and there are sand dunes within the city limits. The main public buildings include a large plain church with unfinished twin towers, the government palace, the legislative halls, a public school and public hospital. The other principal towns are Estancia - pop. 62,218 (in 2005) on the Rio Real river in the southern part of the state and a center for the manufacturing of cotton-based textiles, cigars, cigarettes and soap as well as an active trade center; Laranjeiras - pop. 26,452 (in 2005), located in a highly productive sugar-growing district north of the capital; Capela - pop. 27,403 (in 2005); Simao Dias - pop. 39,706 (in 2005); Lagarto - pop. 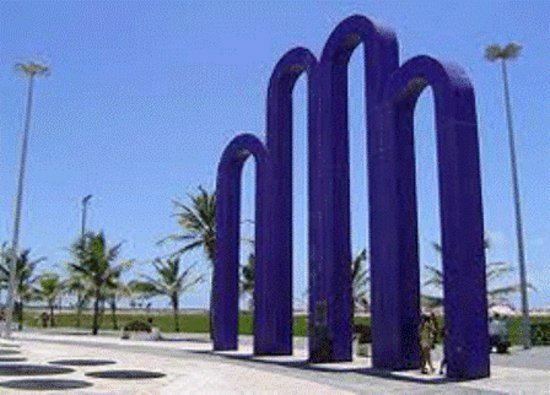 90,345 (in 2005); Sao Cristovao, formerly Sergipe del-Rey - pop. 75,353 (in 2005), which was also the old colonial capital near the mouth of the Irapiranga; and Maruim - pop. 15,937 (in 2005). Sao Cristovao was the site of the first Portuguese settlement, in 1591, at Sergipe DEl-Rey, which is today Sergipe (the name Sergipe is actually a Tupi word, meaning "river of the crab"), and later became the states capital for a while. As with other states in the northeast, Sergipe was invaded numerous times by the Dutch, and frequently raided by French buccaneers. During the 17th century, the state was known throughout the Americas for its king-wood, a prized commodity that was the primary attraction during the buccaneer raids, and probably a factor in Dutch military expeditions. From 1641 to 1645, the territory belonged to Dutch-controlled Brazil (New Holland). The Dutch built a fort (the first one in the region) between the rivers Sao Francisco and Sergipe. In 1645, the Portuguese regained control. By the 18th century, the Portuguese military had driven off the pirates permanently. In 1855, under the administration of provincial president Inacio Joaquim Barbosa, the capital was moved to Aracaju. In the 1930s, Sergipe became notorious for its outlaws, including Virgolino Ferreira da Silva, better known as Lampiao, the "King of Bandits", who terrorized the state for almost a decade until his beheading by the Brazilian police in 1938. His head was later displayed on a pole in a village square. The industrial sector is the largest component of GDP at 53.9%, followed by the service sector at 39.1%. Agriculture represents 7% of GDP (2004). Sergipe exports include: orange juice 66.1%, urea 20.8%, leather and footwear 4.6%, woven goods 2.3%, other types of juices 2% (2002). Sao Cristovao is the fourth oldest town in the country, and was Sergipes state capital until 1855. 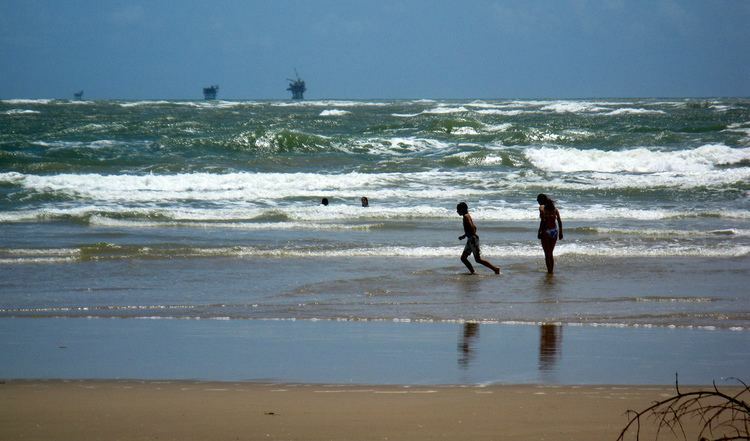 It is located some 25 km (16 mi) from the current capital Aracaju. As a planned urban settlement, the town contains churches and religious ensembles dating back to the colonial period. Most of these monuments are concentrated around the Sao Francisco Square. In 1939, Sao Cristovao was designated as a National Treasure by the Instituto do Patrimonio Historico e Artistico Nacional — IPHAN (the Brazilian National Historical and Artistical Heritage Institute). 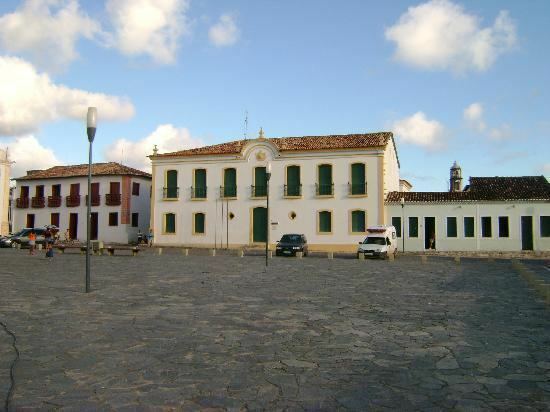 More recently, in 2010, Sao Francisco Square in the Town of Sao Cristovao became a UNESCO World Heritage Site.